What Have I Been Listening To This June! If there is one thing I can always look forward to it my car journey to work and the journey home - because I get to listen to music and sing like a crazy person without a care in the world. I know I posted about this album last month - but I'm still listening to it a month later! Who doesn't love a bit of Shania ... well my boyfriend and my entire office ... but aside from that everyone else?? I think I heard this on the radio and I've been listening to it constantly. The video was released on YouTube a couple of weeks ago and they song was released yesterday I believe which is great because I was using my data on watching the YT video at work lol. 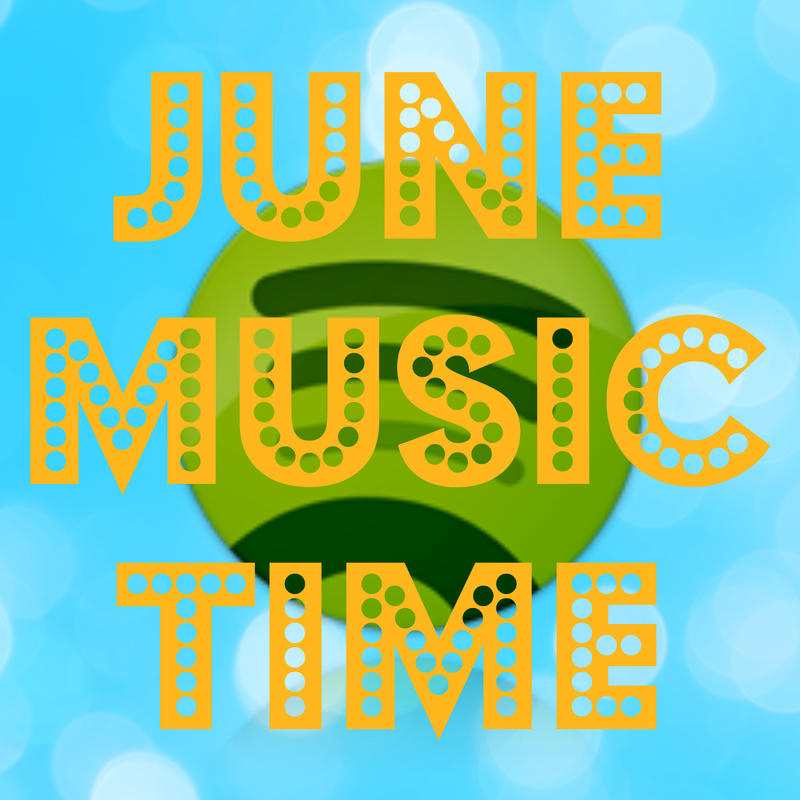 What have you been listening to this month?? Let me know in the comments!